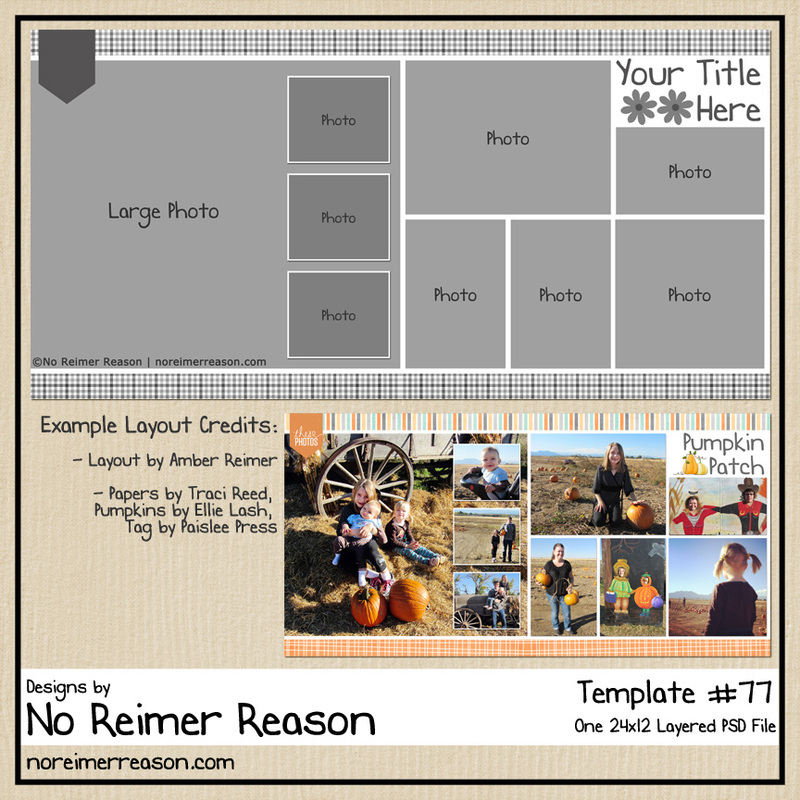 Hello, scrapbooking friends! I am on a summer break from my college courses right now so I’ve had some time to actually scrapbook – Yay! 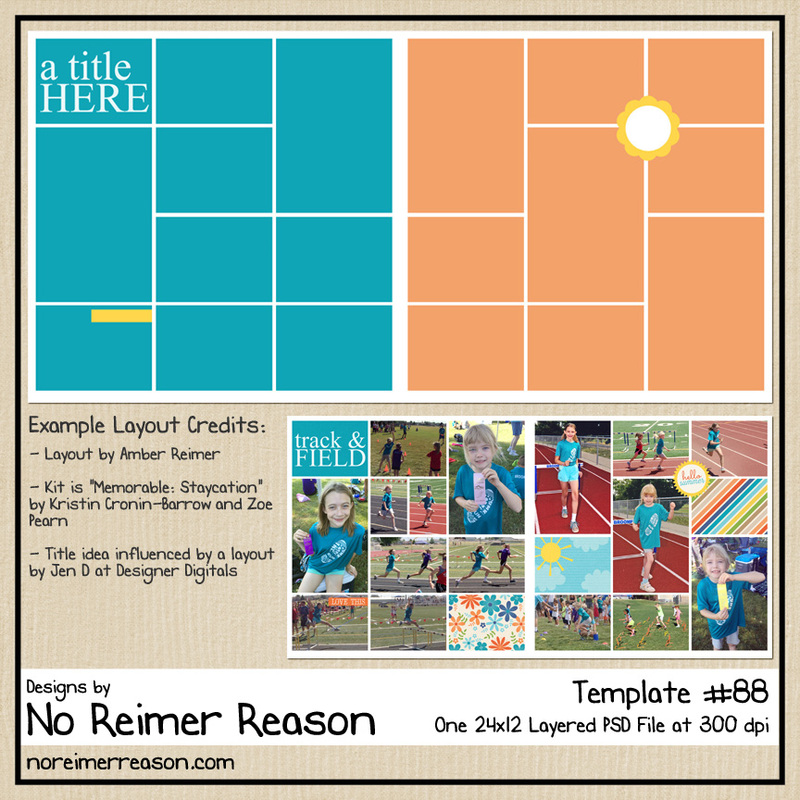 As a result, I have a new template that I would like to share with you as another “Multi-Photo Scrapbook Page” challenge. 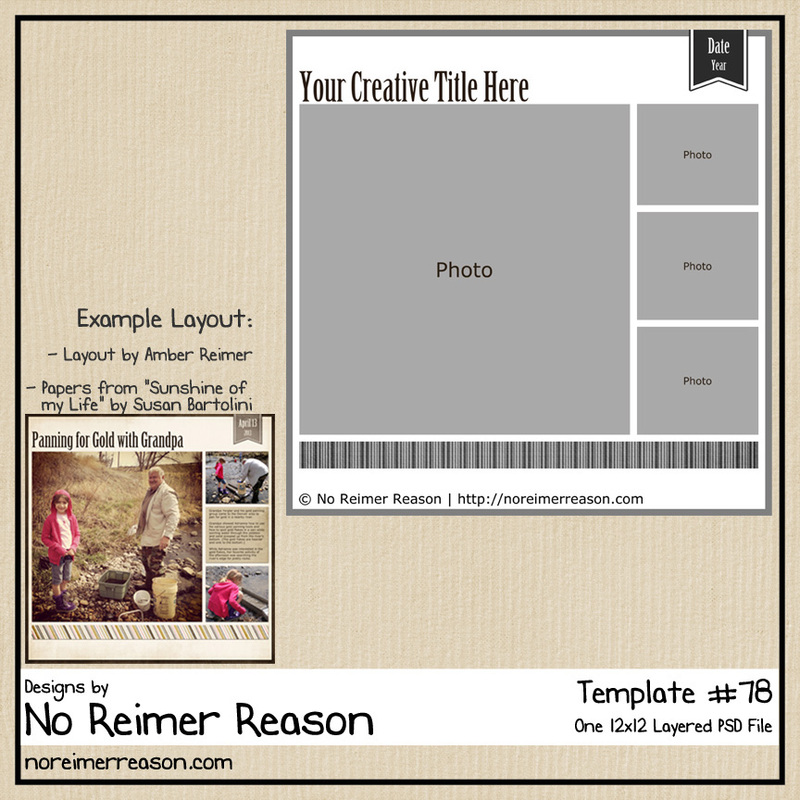 Anyone who participates will receive this new digital scrapbook template for free. I hope your summer is going well. I appreciate you all and enjoy seeing your creative layouts. Can it be any template or should it be one of yours? Is there a deadline? Hi Karen, It can be any template; it does not have to be one of mine. 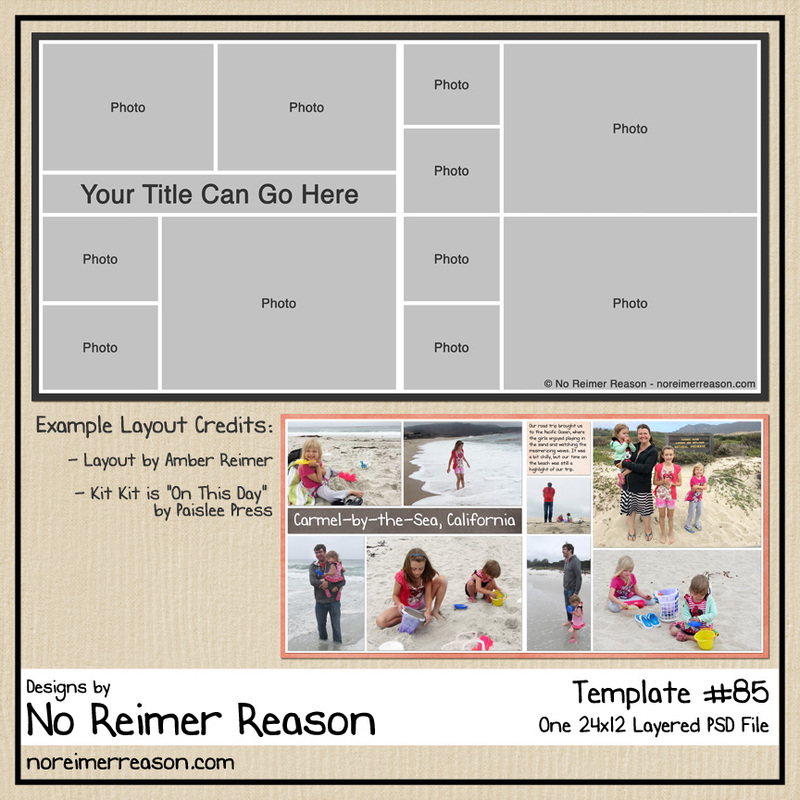 Or you can make a layout without a template, too. I wanted very little restrictions on the challenge but instead just to encourage creativity and scrapping in general. 🙂 There currently is not a deadline.